Sime Darby Motors is the automotive arm of Sime Darby Berhad and is involved in the retail, distribution and assembly businesses. It has a presence in ten countries across the Asia Pacific region. With over 40 years of experience, Sime Darby Motors is a major industry player in the Asia-Pacific region. Sime Darby Motors currently represents 30 brands, ranging from luxury brands (such as BMW, McLaren and Rolls-Royce) to various mass market brands like Ford, Peugeot and Hyundai, and trucking names like Hino and Mack. 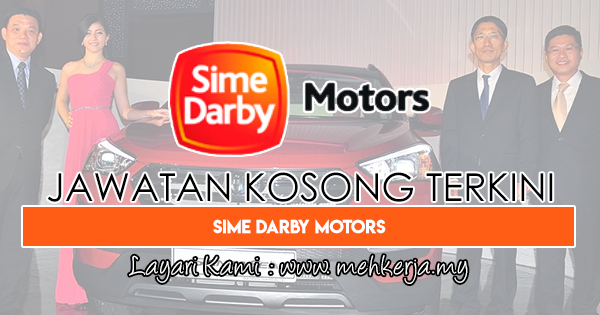 0 Response to "Jawatan Kosong Terkini di Sime Darby Motors - 8 Sept 2018"